For savvy, forward thinking companies, the days of hiring pretty faces to stand in front of your booth are over. 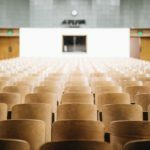 Trade show and event attendees are smarter than ever and more conscious of spending their time wisely. When they visit your space, they want to speak with someone who is friendly AND knows what they are talking about. They want answers and conversations, not to simply leave a business card and get put on a mailing list. Give the people what they want by making sure your booth is staffed with at least one expert in your product/services who can speak with the authority that only personal experience can give. If you need to hire additional temp staff, make sure you take the time to train them and give them the rundown on responses to the most frequently asked questions. Take the same, reliable booth giveaways like mints, zip drives, pens, dongles or koozies and upgrade them in both quality and appearance. Instead of generic items, use name brand. Instead of single colors, create a custom pattern. Instead of a charging dongle, upgrade to a window suction solar charger that can be used on planes, trains, or anywhere there is a glass window and sunlight. Plan a giveaway that is visible and a conversation starter so that people who see it on the floor will come to you. The purpose of your participation is to market and sell a product or service. Create your booth so that it sends a clear message within a few second’s glance. Feature your product – demonstrations can show people how to use what you’re offering, and how it is better than the product or service they might currently be using. If you are selling a service, pull together video testimonials from clients that can be edited into a quick and attention grabbing video loop. Let visitors leave with a full understanding of what your product is and what makes you different from the competition. If you are trying to make your company stand out, the best way to start is by doing something unique. 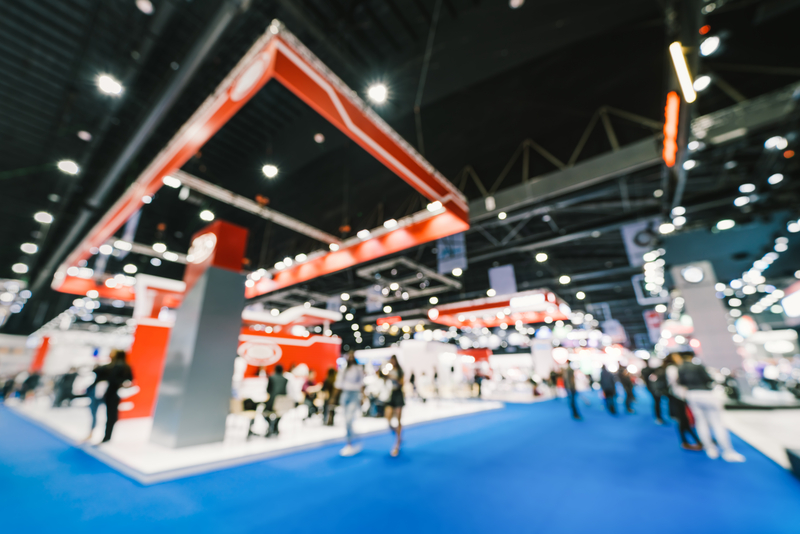 Every trade show floor and events are different, so what makes your space one of a kind can change depending on your audience and your location. 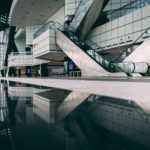 People are tired of the status quo at trade shows, and you can bet they’ll leap onto something new and interesting. When it comes to planning your booth, be creative, and think of what you’d most like to see as a spectator at a show. Something to ask yourself, your committee, your marketing team and anyone willing to answer: What is something in an exhibit space that would draw you in and pique your interest?